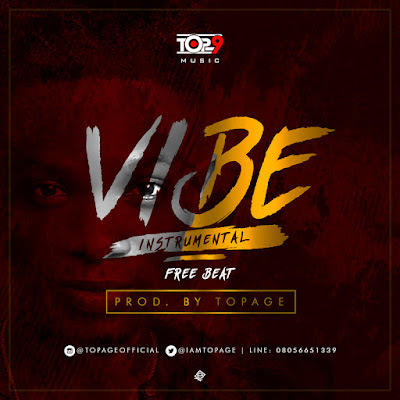 Top9 Music presents Nigerian versatile award winning music producer, actor, song writer and singing sensation TopAge with this amazing free gift back to the society and the entertainment community titled “Vibe Instrumental Free Beat”. 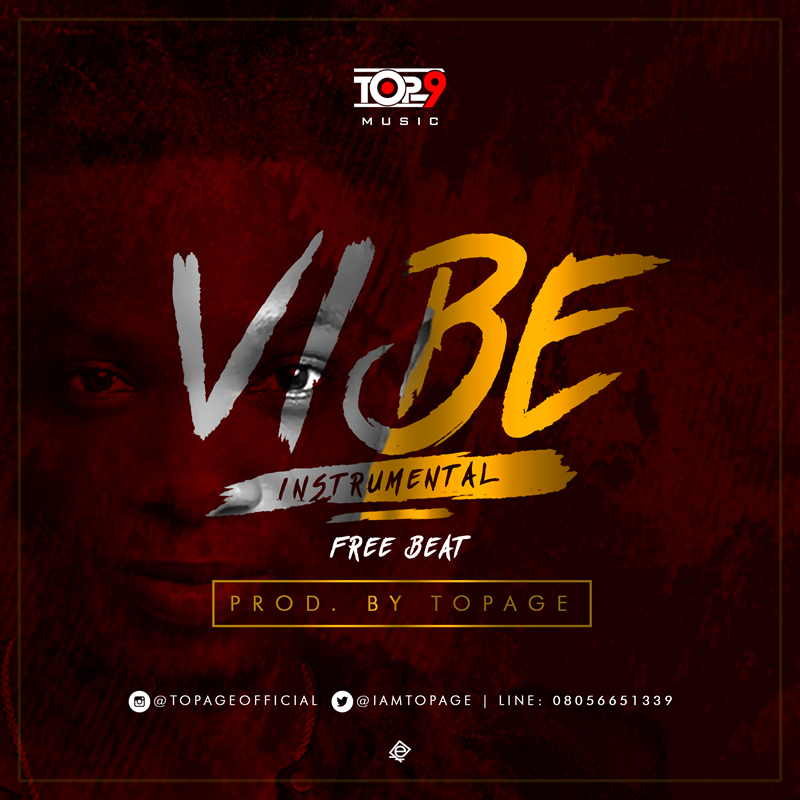 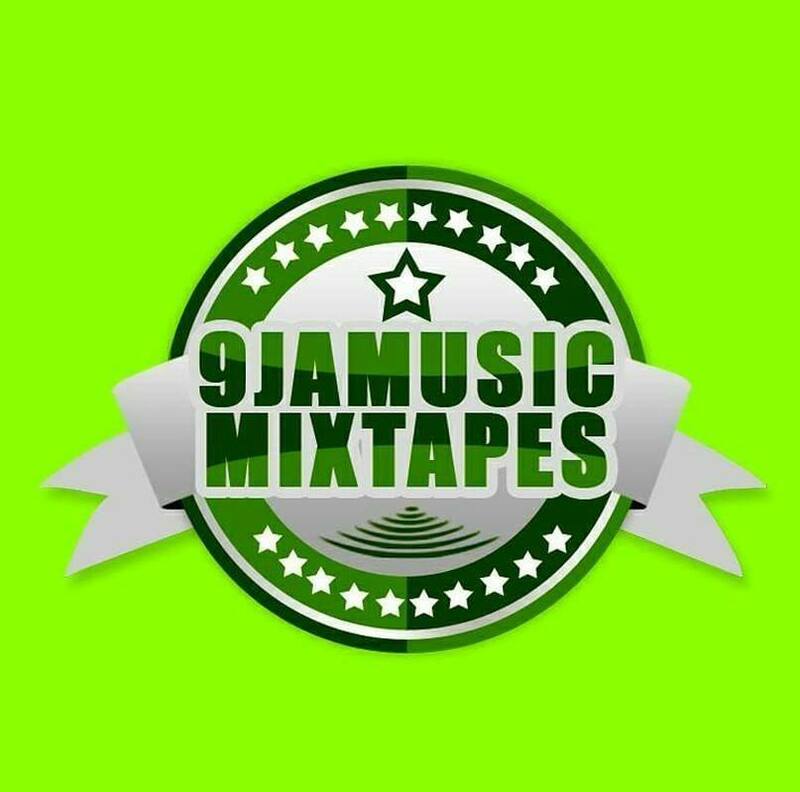 Top Age who has produced a lots of A list and underground artistes, releases this free beat so that all established and fast growing talented artistes could jump on his free beat packages and make good song out of it “Vibe Instrumental Free Beat” is produced, mixed and mastered by TopAge for Top9 Music which promises to rock airwaves nationwide. 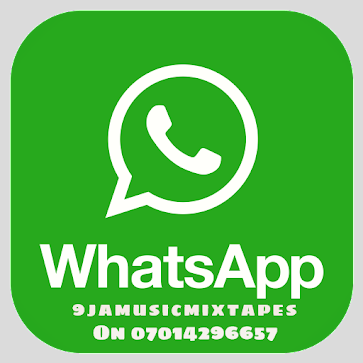 Listen, record, enjoy and share your thoughts below.